Karnataka PUC Result 2019– The Result of Karnataka PUC 2019 is announced on April 15, 2019. The candidates can find the requisite details regarding the Karnataka PUC Result 2019 here on this page. The Karnataka PUC Result 2019 is released online. This result is declared in the response to the examination which was conducted in March 2019. Latest: College wise result sheet of 2nd PUC March 2019 examination has been released. Scroll down to check the same. The Department Of Pre University Education, Karnataka looks after the announcement of Karnataka PUC Results. This board is the state board of Karnataka. Complete information regarding the Karnataka II PUC Result 2019 is posted here. Date of declaration of results is given below. The result is announced. Students can check it as its uploaded on the websites from the links given below. 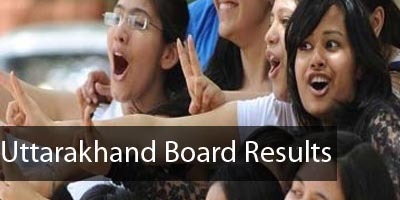 Click here to check College wise Result Sheet of 2nd PUC March 2019 Examination. The preceding year statistics regarding the Karnataka II PUC Result 2019 is provided here. These statistics prove helpful in expecting the result for the current year. As the number of students appeared in the exam rising, the percentage of the result is also increasing with the same. The student can expect the result for this year with the help of the given statistics. The result of Karnataka Pre University College (class 12) is declared at karresults.nic.in. The simple steps to be followed to know your result are given below. The students should remember that the Result of Karnataka II PUC 2019 is disclosed in the online mode by the exam board. The student can also check their result on the official website. Student’s friendly steps to check the result are given here. The student can use the link given in the post so as to reach the destination. There, you have to enter the asked information i.e. registration number. The result will appear on the display screen. View and download the Karnataka 2019 II PUC Result. Karnataka II PUC Results 2019 is announced on April 15, 2019. A large number of students who have appeard for the Pre-University exams this year are also taking the Common Entrance Test. Candidates can check their results on this page once they are announced. This Result will be disclosed school wise, name wise and roll number wise. 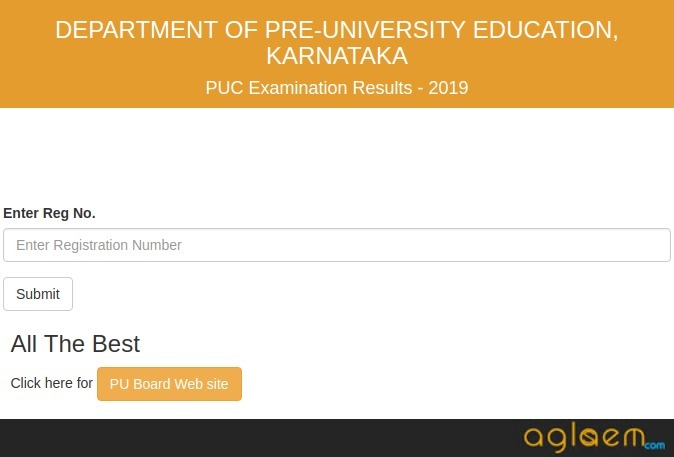 It should be noted that the Department Of Pre University Education, Karnataka will not be responsible for any inadvertent error in the Karnataka II PUC 2019 Result when published online. The result which will be published on the net is not treated as the original mark sheet. This is just the immediate information for the candidates. 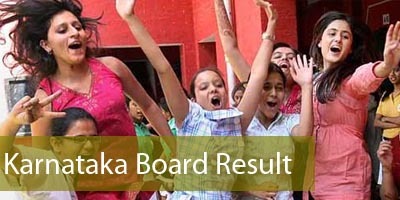 Original mark sheets can be obtained from the respective schools. If the student is not happy with the result then he can apply for rechecking within a limited period of time. Every year around 10 lakh students enroll for the two-year Pre-University Colleges. Broadly the three streams selected are Science, Commerce, and Humanities. The result of Karnataka II PUC 2019 for all the three streams can be checked online on the same day. The board assigns a unique roll number to each candidate. To check the Karnataka II PUC Result 2019 this roll number is required. To ensure that students and parents do not face any difficulty in checking the results, Karnataka Department of Pre University Education publishes the result on the website karresults.nic.in. Students can access result from home or any place as per convenience. To pursue a career of choice after class 12th, the Karnataka II PUC Results will play a very important role. While admission to certain colleges may be purely on basis of merit obtained in the board exam results, for others, it could be a simply qualifying cut off criteria.